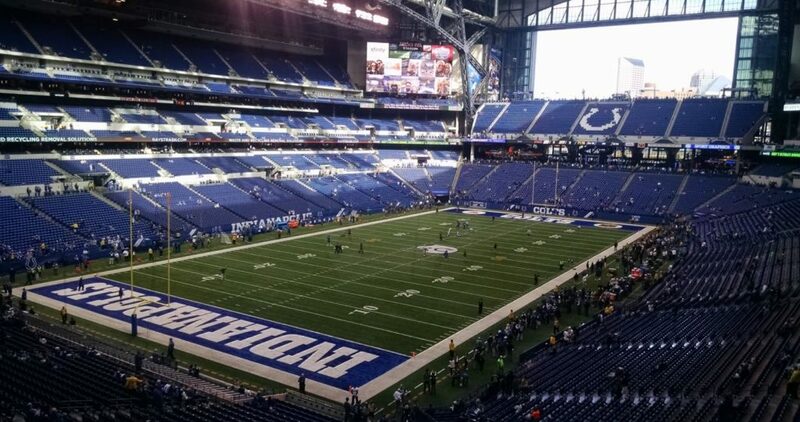 Get ready Colts fans – the NFL schedule is ready to be released! The league announced today that the full slate for all 32 teams including all the big prime-time and holiday games will be released on Wednesday evening in a televised event. If you have forgotten by now, here’s the teams that the Colts will take on this upcoming season. Home: Houston Texans, Jacksonville Jaguars, Tennessee Titans, Atlanta Falcons, Carolina Panthers, Denver Broncos, Miami Dolphins, Oakland Raiders. Away: Houston Texans, Jacksonville Jaguars, Tennessee Titans, Kansas City Chiefs, Los Angeles Chargers, New Orleans Saints, Pittsburgh Steelers, Tampa Bay Buccaneers.